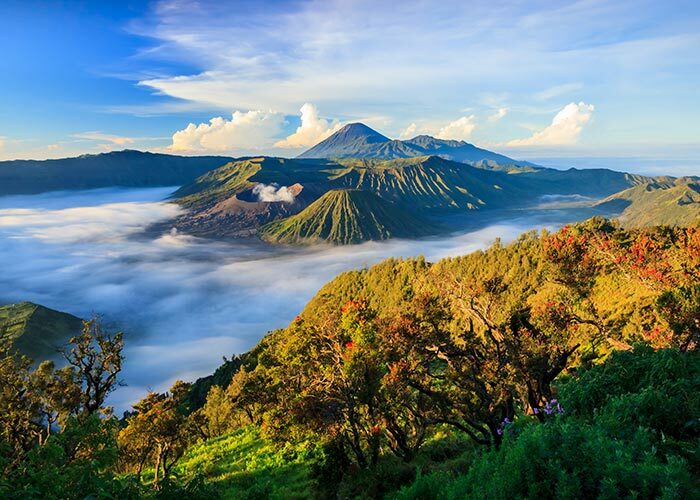 Mount Bromo in East Java, Indonesia had its last eruption in 2004 but you can still find a ton of awesome activities to keep yourself entertained while visiting the volcanic mountain. 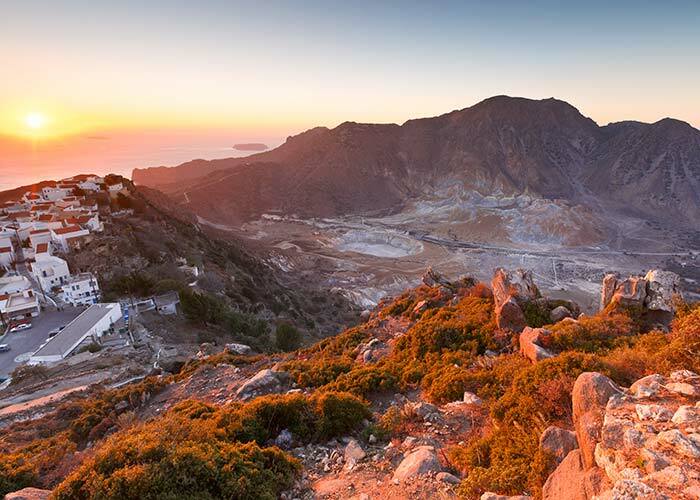 You can ride horseback or walk across the thick volcanic ash or you can take a trip to the summit to view a beautiful sunrise. 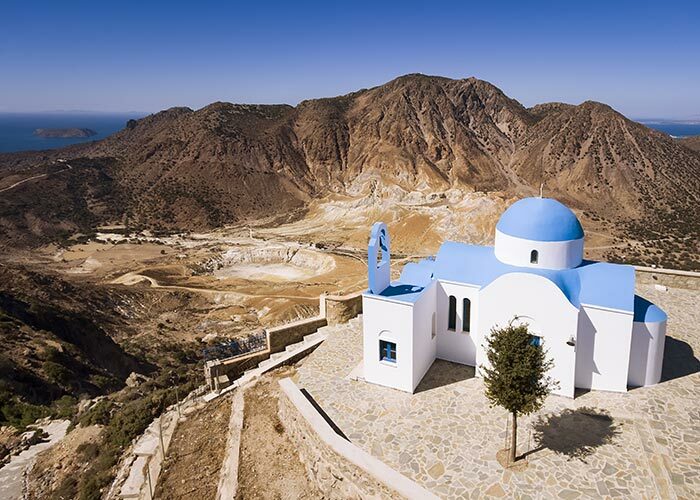 Nisyros is a volcanic island in the south of Greece that last erupted in 1887, the other worldly landscape should be reason enough to pay Nisyros a visit but the island also offers thermal springs and scenic hiking trails, it’s definitely a destination not to be passed up. 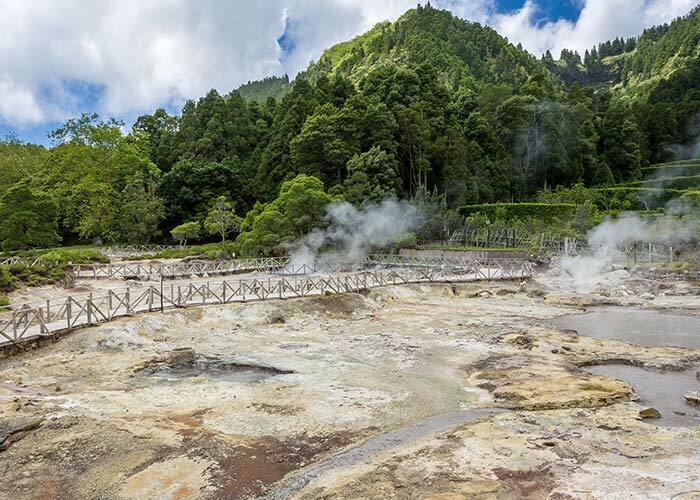 Furnas in Sao Miguel, Azores, Portugal is a unique attraction, not only is it a volcano but the locals also use the crater as an oven, eat corn steamed in the geysers or enjoy meat and vegetable stews that have been slowly cooked in the hot earth. Not forgetting that tourists can also cross the crater in a canoe! 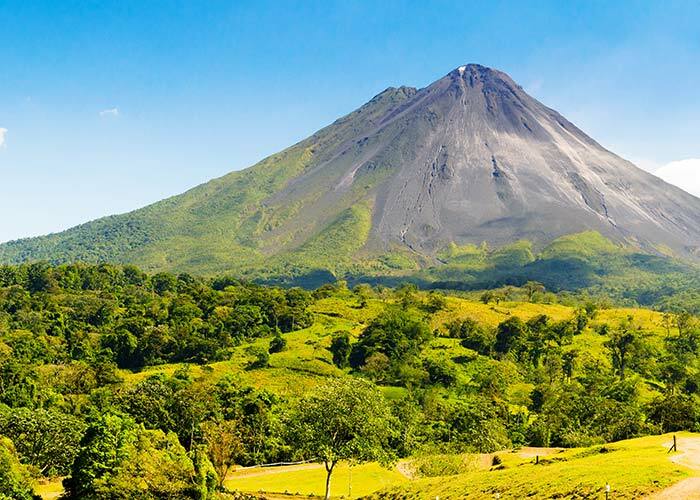 Mount Arenal in Costa Rica is a symmetrical cone-shaped volcano, until recently it was Costa Rica’s most active volcano averaging on 41 eruptions per day. Although you can’t take a trip up to the summit, you can hike across the old lava fields where you might even encounter howler monkeys and toucans native to the mountain. The lake is also an ideal windsurfing and fishing destination. 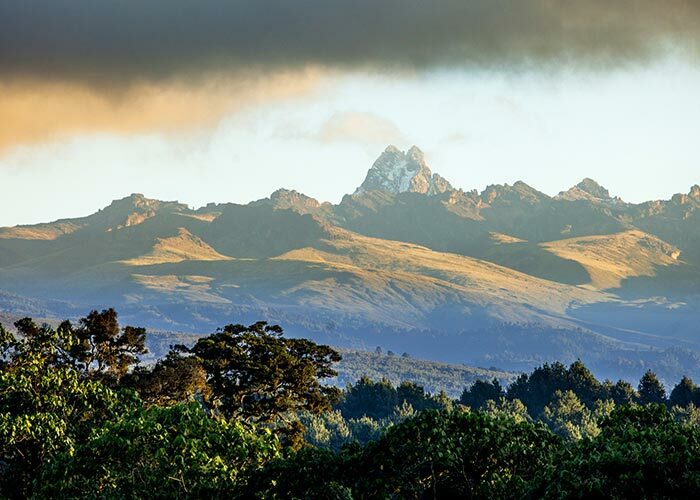 Mount Kenya is the second largest mountain in Africa and the highest in Kenya itself, it’s quite an intricate mountain, instead of being just a single peak - it’s a massif consisting of imposing spires, cliffs, complex ridges and peaks, perfect for the avid hiker and you can even camp on the mountain itself.